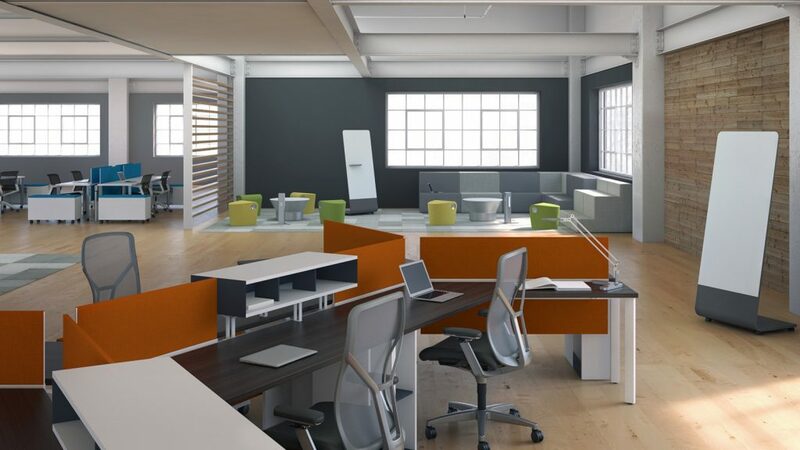 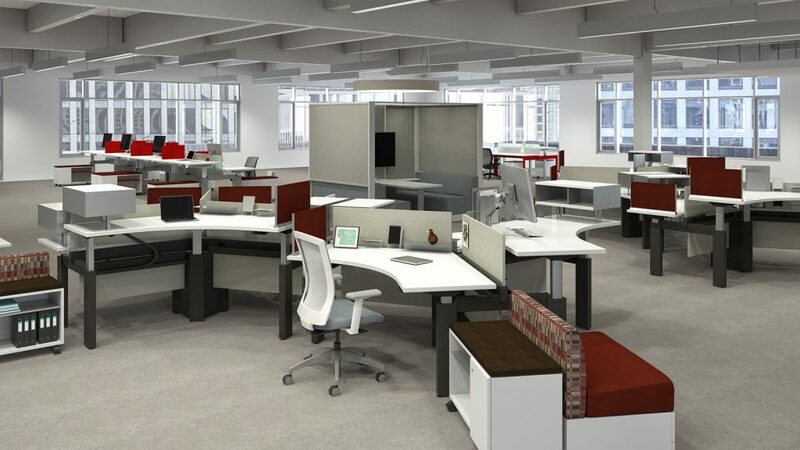 As open floor plans become the standard, workstations have evolved. 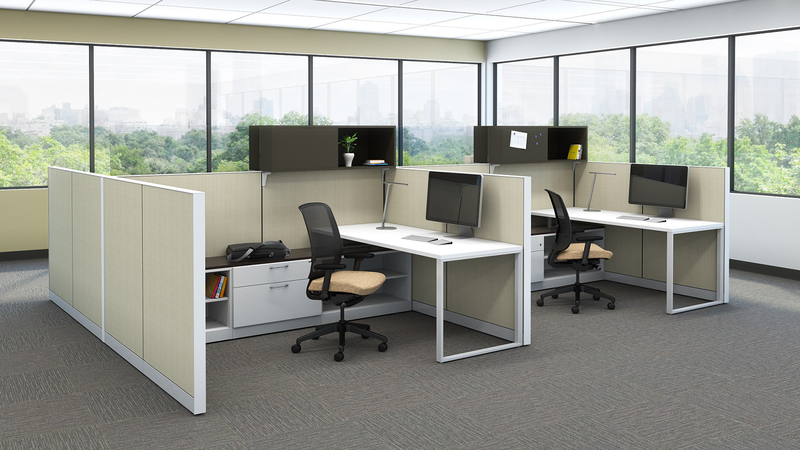 Tall cubicles that isolate individuals from their co-workers are disappearing and are being replaced by more open systems that make use of strategically placed panels to provide privacy and allow individuals to focus on tasks. 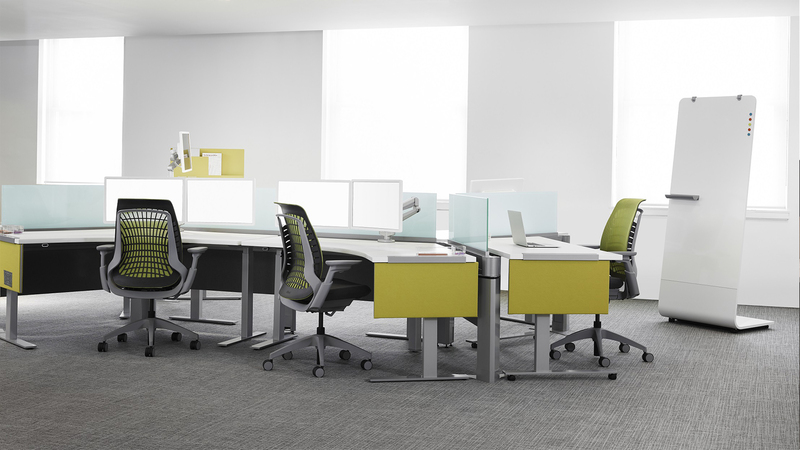 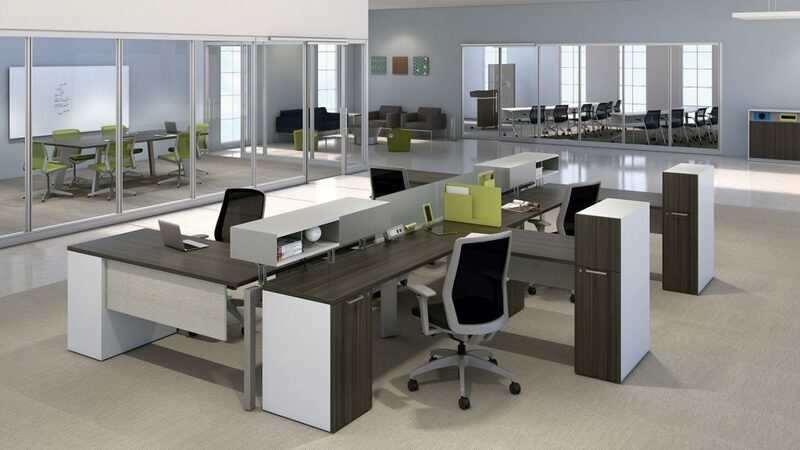 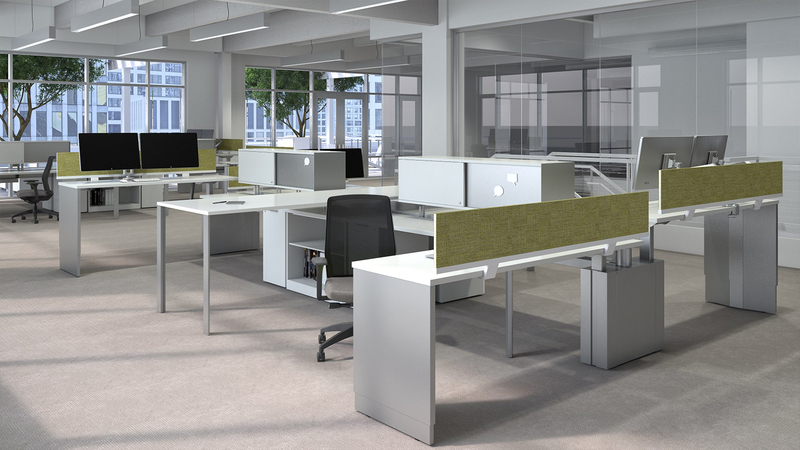 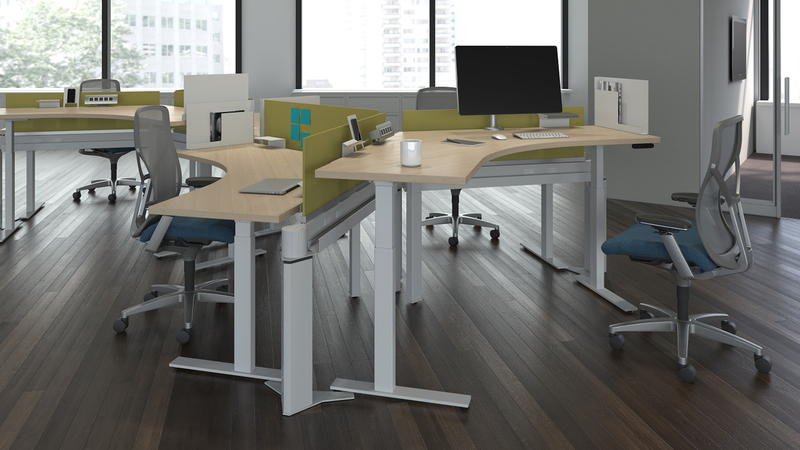 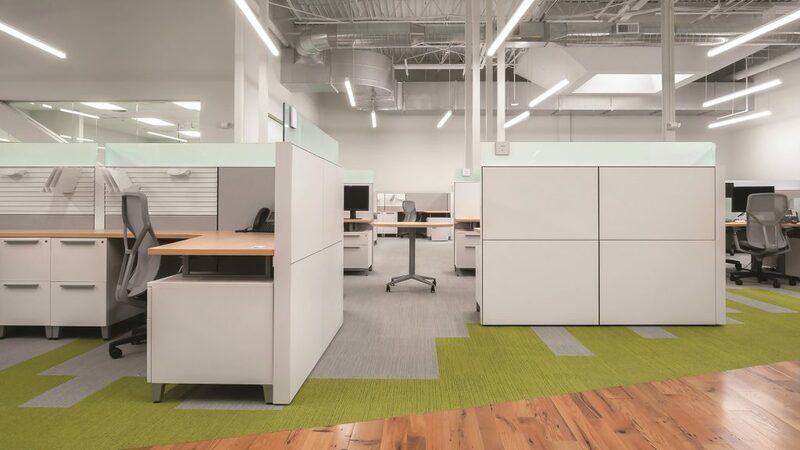 Stone Office offers a selection of striking, contemporary systems from manufacturers such as Allsteel and HON that are designed to enhance productivity while allowing for collaboration.